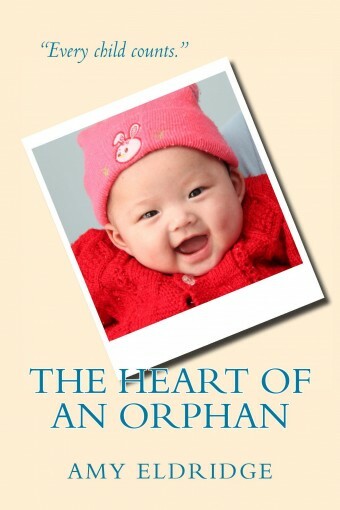 “The Heart of an Orphan” is the remarkable true story of how one tiny and critically ill baby in a Chinese orphanage inspired a movement to bring hope and healing to thousands of orphaned and impoverished children. Written by Amy Eldridge, founder and CEO of Love Without Boundaries, this poignant chronicle of LWB’s life-changing work, told through the stories of individual children, offers personal insight into the complex issues surrounding orphan care, abandonment, international aid, and adoption. Both thought-provoking and inspirational, “The Heart of an Orphan” reminds us all that while the needs of vulnerable children around the world may seem overwhelming, the human heart triumphs in believing that every life has value and every child deserves love. 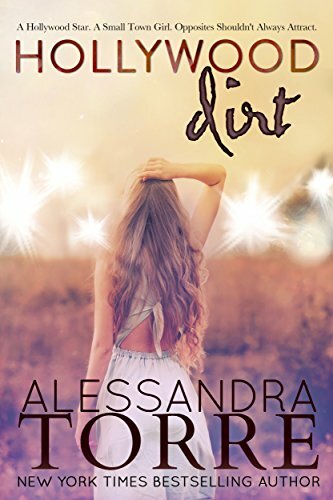 Rosa Parks* * *Download for FREE on Kindle Unlimited + Free BONUS Inside! 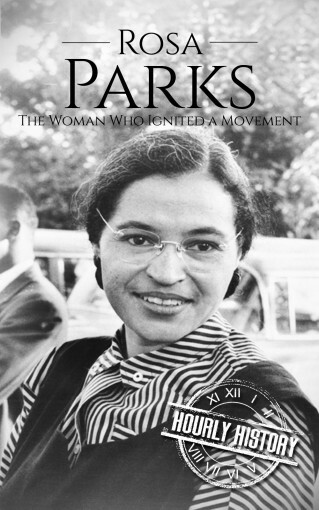 * * *Read On Your Computer, MAC, Smartphone, Kindle Reader, iPad, or Tablet.Rosa Parks was a quiet, dignified African-American woman who, in a world of injustice, decided to politely defy a racist policy. In doing so, she ignited a fire in the soul of a community whose “cup of endurance” would permit not even one more comparatively small injustice. Her case resulted in the Montgomery Bus Boycott wherein some 40,000 African-Americans crippled the Montgomery transportation industry with their non-violent protest of the racist policy that mandated Parks to give up her seat for white riders. But, as an unknown black minister was who elected to lead the boycott protest, one Martin Luther King, Jr., noted, it wasn’t just the bus policy the African-American community was protesting, it was over 100 years of horrific injustice heaped upon a community whose founders had been forcibly brought to the United States. Inside you will read about…✓ A Dark Legacy ✓ The Winds of Change ✓ The Stage Is Set ✓ The Civil Rights Movement ✓ Life after the Boycott And much more!It was time for a change, and the act of defiance by Parks, though not the first sacrifice, created the spark that would ignite the U.S. Civil Rights Movement. 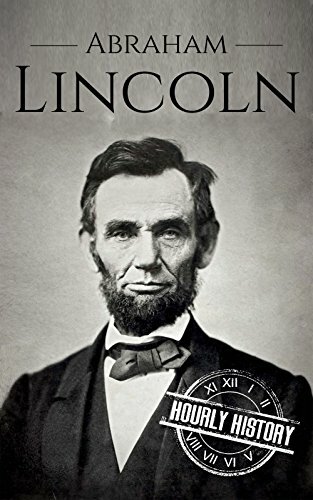 This book tells the story of the context in which Parks’ refusal to yield her seat was set as well as the story of her life and legacy in a compelling, yet succinct, manner that is both packed with information and entertaining to read. 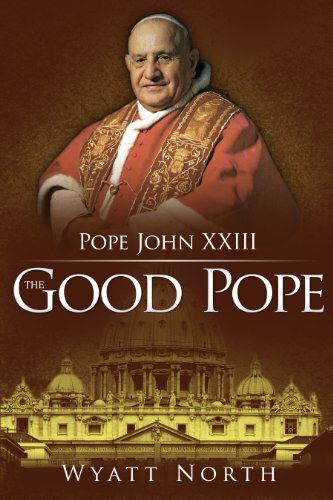 John XXIII was nicknamed “The Good Pope” because of his humble, loving, and open character and his gracious sense of humor. In possessing those attributes, he is viewed by many to be similar to Pope Francis today. Like Pope Francis, Pope John was wont to stroll about Rome by night and make pastoral visits to sick children and prison inmates. John’s secretary, the Italian prelate Loris Capovilla, heard the news from Pope Francis himself and remarked how appropriate it was for the step to be taken by “the successor most similar” to John. Shortly before Pope John’s death, the International Balzan Foundation, which is headquartered in Milan and Zurich, awarded Pope John its Peace Prize. Then, in December 1963, President Lyndon Johnson posthumously awarded him the United States’ Presidential Medal of Freedom, the nation’s highest civilian award. The canonization of Pope John XXIII was announced by Pope Francis shortly after the fiftieth anniversary of John’s death. The date for canonization has been set for April 27, 2014, Divine Mercy Sunday, the first Sunday after Easter. This was a man who did many things and did them outstandingly well. Roosevelt’s willingness to go the extra mile, to put fear in the back seat, were qualities that he saw in his beloved country as well. 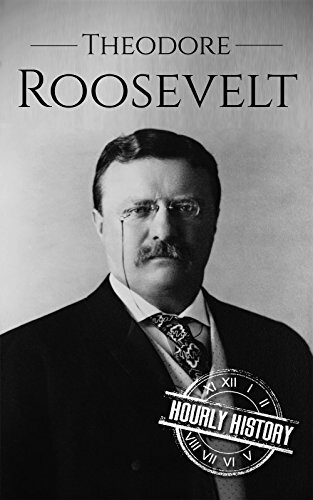 America is a better place for having known Theodore Roosevelt. 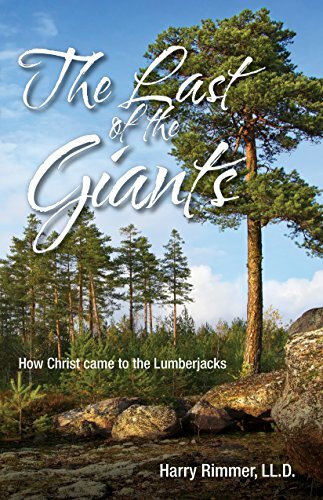 The Last of the Giants: How Christ Came to the Lumberjacks by Harry Rimmer LL.D. That is, until God sent three men to the great Northwoods of our country ¬– Frank Higgins, John Sornberger, and Al Channer. These men blazed new trails of the Spirit and founded an empire for God. They reached a sector of humanity for which no spiritual work had ever been done before, storming the Northwoods with a consuming passion for Christ. And with that passion, they also brought a heart as big as all outdoors, a love for men that burned like a flame, and a desperate desire to see these men saved. 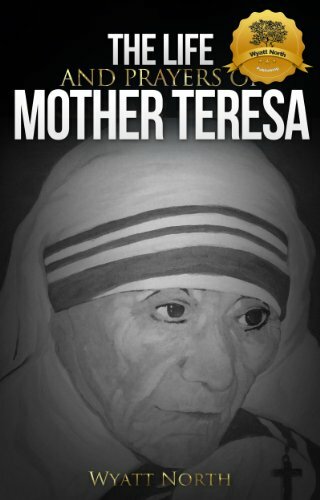 One part biography, one part prayer book, The Life and Prayers of Mother Teresa is an essential for any Christian. Mother Teresa wanted to do “something beautiful for God.” At the time of her death in 1997, there were nearly 4,000 Missionaries of Charity Sisters established in 610 houses in 123 countries. The congregation did not cease growing with her death. Today, there are more than 5,000 Sisters. The work continues to thrive as the network of Missionaries of Charity continues to operate centers in countries throughout the world. At the end of 1999, two years after Mother Teresa’s death, Gallup published a poll of America’s most widely admired people of the 20th century. Mother Teresa topped the list, ahead of such luminaries as Rev. Martin Luther King, Jr., Helen Keller, Winston Churchill, and Albert Einstein. A Hollywood Superstar. A Small Town Girl. Opposites shouldn’t always attract.Cole Masten. Abandoned by his superstar wife, Hollywood’s Perfect Husband is now Hollywood’s Sexiest Bachelor: partying hard and screwing even harder. Watch out Los Angeles, there’s a new bad boy in town.Summer Jenkins. That’s me, a small town girl stuck in Quincy, Georgia. I cook some mean chicken and dumplins, can bluff a grown man out of his savings in poker, and was voted Most Friendly my senior year.We were from different worlds. Our lives shouldn’t have collided. But then Cole Masten read a book about my small town. And six months later, his jet landed on our dusty airstrip, and he brought Hollywood with him.From the start, I knew he was trouble. For our town. And for me.Sometimes, opposites just aren’t meant to attract.